If you had to make a list of your top 100 moments, what would be on it? Forget about all the givens. We all know about the moment you said I do, and the moment you watched your baby fall asleep in your arms for the first time. I’m not talking about life changing moments, necessarily. Just moments of pure awesomeness. Moments that you might even forget if you don’t write them down. One time when I was young I was driving in the car with my mom. I was in charge of holding a two layer chocolate cake on a stand. 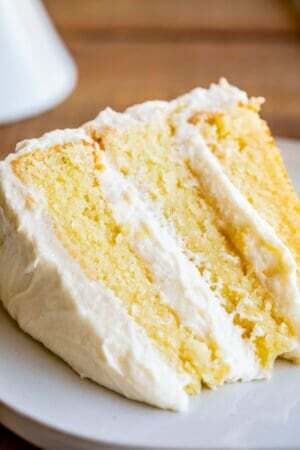 She complimented the way that I gently shifted the cake to steady it during the turns. I felt like a million bucks. I got a physics tutor my senior year of high school and he taught me how to calculate torque. I never would have been able to do it myself. I’ve never been as proud of an A in any other class, and that includes college. I was living abroad when the 7th Harry Potter book came out, and couldn’t find it anywhere. My ex-boyfriend, who is now my husband, managed to find a written copy online so that I could read all 700 pages in a dingy internet cafe. A couple years ago a song came up on my favorite radio station. I had never heard it before, but I loved it so much. Sometimes a song just reaches out and grabs you in the face, you know? It was such a great moment, just driving in the car by myself with this amazing song. I tried to memorize some of the lyrics to google them when I got home. Of course I forgot. Fast forward to last night. My cousin had tickets to see her favorite band but something came up and she couldn’t make it. I didn’t know the band well, but who am I to say no to a free concert? You can probably see where this is going. Yeah, they played The Song. The one that had already given me an awesome moment years before. Hearing that song unexpectedly was like reliving my old awesome moment in a brand new Double Awesome Moment. So let’s hear em guys. Your moments. Don’t wimp out on me now. I have to say though that another awesome moment was when I put this goat cheese terrine in my mouth. 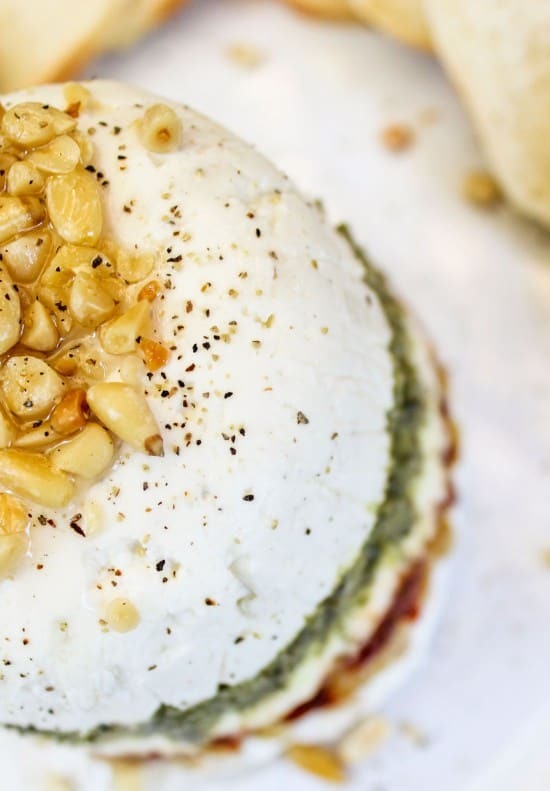 I’m already a sucker for goat cheese, but you add pesto and sun-dried tomatoes? And pine nuts?? 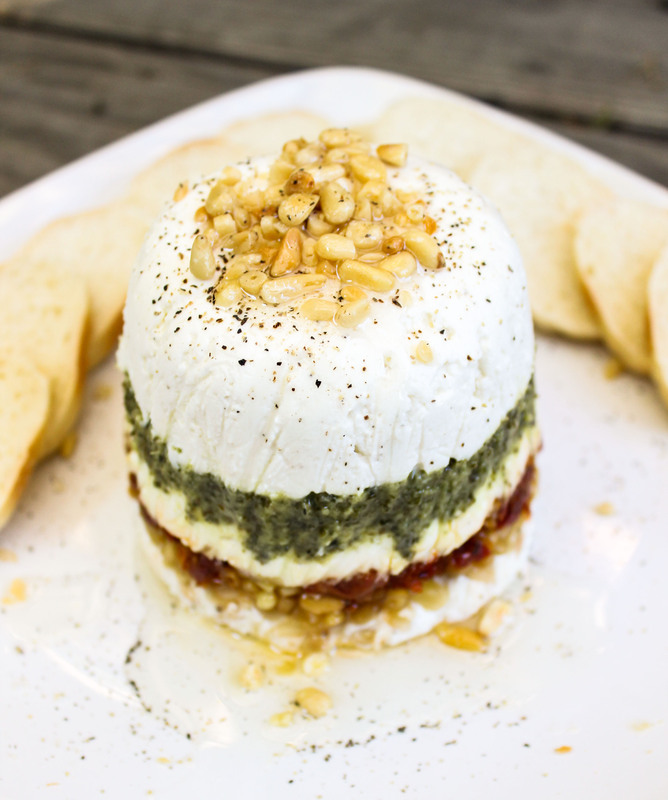 It is the perfect combination of tangy cheese, sophisticated pesto, and crunchy nuts. I love that it’s so easy to throw together. You can have it done in about 15 minutes. It’s so pretty for the holidays, too. It’s even red and green and white for Christmas! 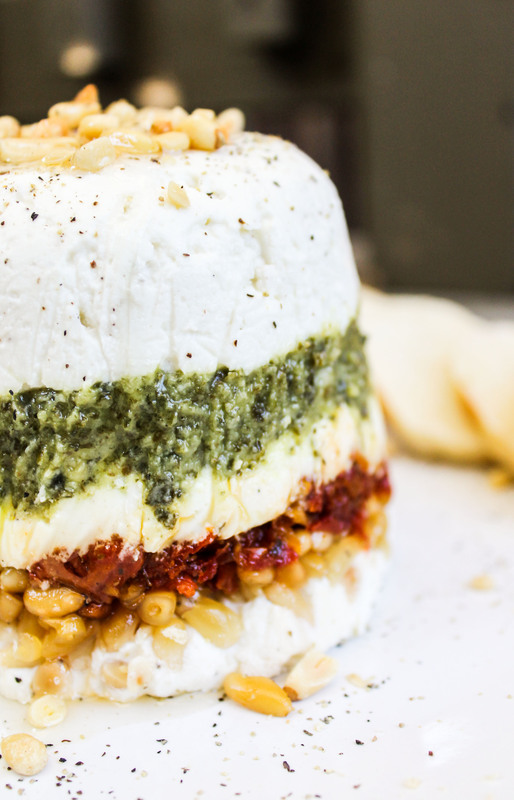 Way to be festive, goat cheese. It’s perfect for a holiday party, because it can be made up to 2 days in advance, and there really is barely any last-minute prep. P.S. The band was The Head and the Heart, the song was Ghost. Line the inside of a 2-cup sharply sloping bowl (about 4 inches across the top) with plastic. A 2-cup glass measuring cup works great. Let the ends of the plastic extend over the sides a few inches. In a mixing bowl, mash the goat cheese and 1/4 cup of the cream with the paddle attachment of a stand mixer, or use a fork. Add 1/4 teaspoon salt and freshly ground pepper to taste; add more cream if the cheese hasn’t softened. The cheese should be sticking to itself and not super crumbly. Spoon about one-third of the cheese into the plastic-lined bowl and pack it into an even layer with the bottom of a glass or a spoon. 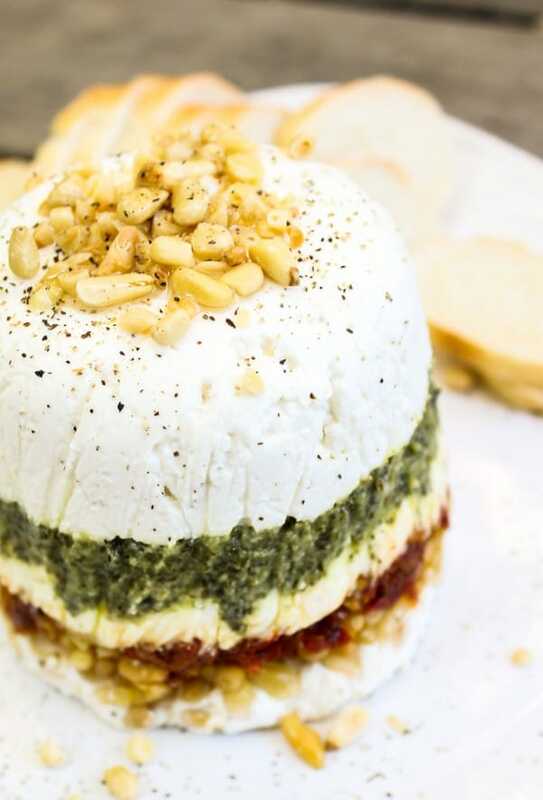 Spread the pesto almost completely to the sides of the first layer of cheese. 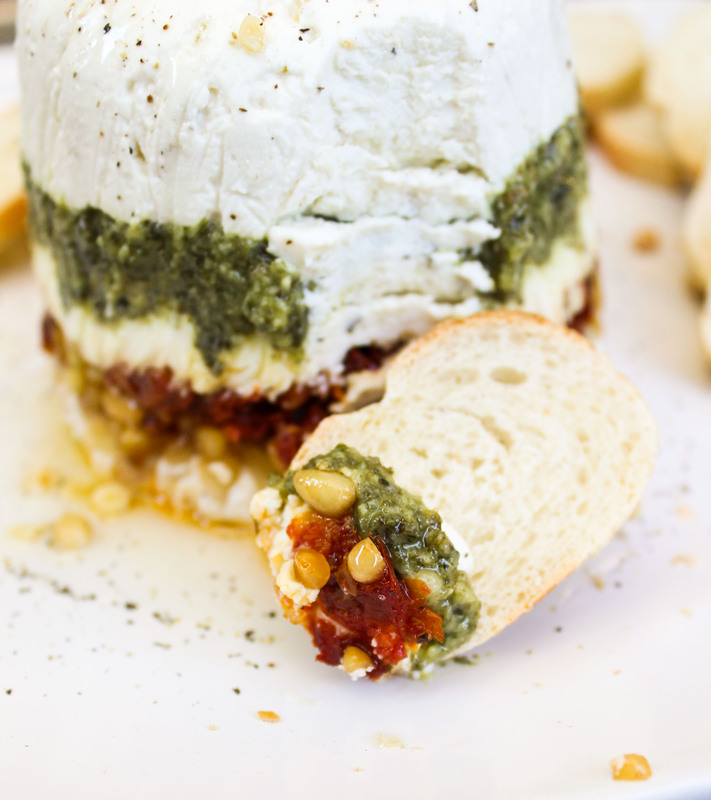 Top with another third of the cheese, then add the sun-dried tomatoes. In a small dry pan, add the pine nuts and turn the heat to medium. Toast until the nuts have browned just slightly and have become aromatic. Remove from pan immediately, then chop roughly. Set aside about a tablespoon of the nuts. Add all but 1 tablespoon of the pine nuts on top of the sun dried tomatoes. Top with the remaining goat cheese. Pack down, fold the plastic over, and refrigerate for at least 30 minutes, or up to 2 days. About half an hour before serving, take the bowl out of the refrigerator. Pull on the edges of the plastic to loosen the terrine from the bowl. Invert the terrine onto a plate and carefully remove the plastic. 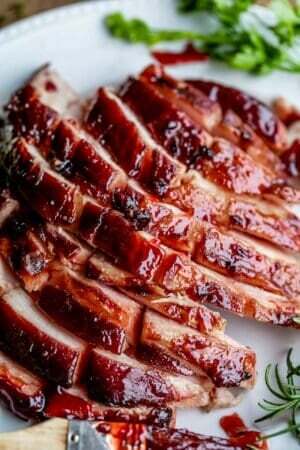 Drizzle with a little olive oil, and let sit for 1/2 hour to reach room temperature. 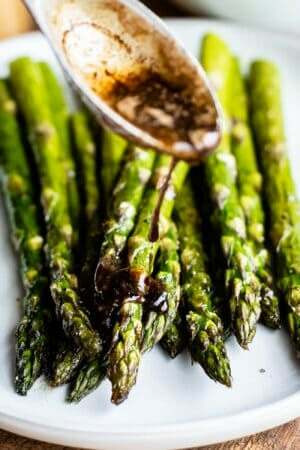 Sprinkle with the remaining pine nuts, add a few more grinds of pepper, and serve with sliced baguettes. DROOL! Looks increds! 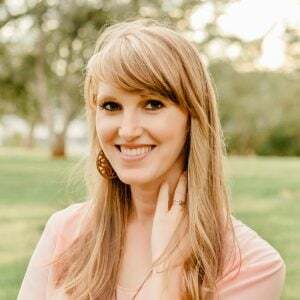 One of my recent fave moments…this past Friday when I got to meet Pioneer Woman and a lady at the signing came up to me with an extra ticket that got me ahead by 100 people! That’s amazing Chels!! Where were you?? I’m super jealous. 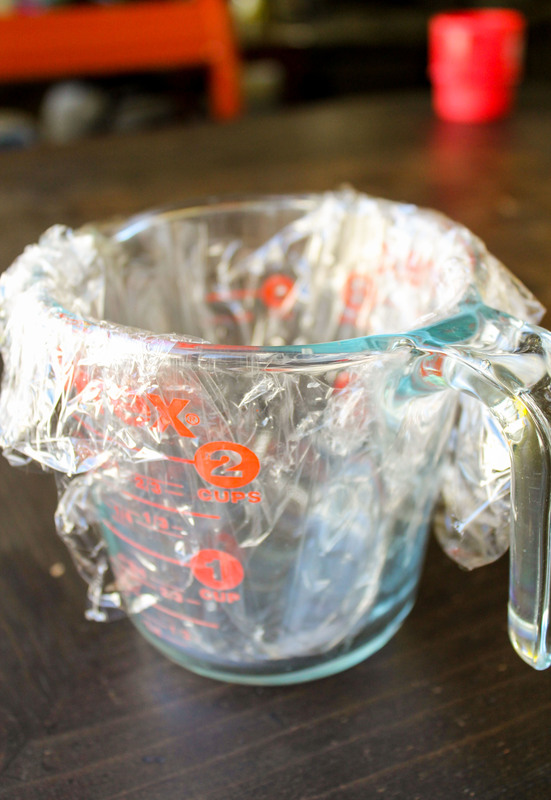 The plastic lined measuring cup is such a great idea, my mind is wondering with ideas to use this with! 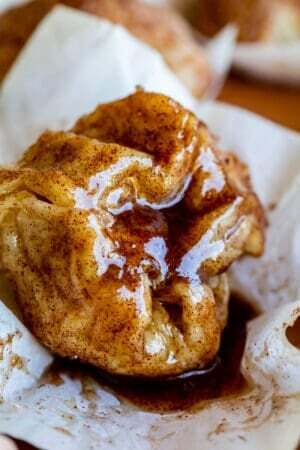 Absolutely beautiful recipe!